Everyone has heard of the Amazon, but how many are familiar with another great Brazilian natural wonder, the Pantanal wetlands? Or the spectacular Bolivian salt flats known as Salar de Uyuni or Chile’s Atacama desert? South America is filled with natural wonders that don’t always get the press they deserve. Here are seven of our favorites, including both the famous and not-so-famous -- but all remarkable. Lying more than 600 miles in the Pacific off mainland Ecuador, the remote Galapagos Islands possess perhaps the best preserved ecosystem in the world. This is where Charles Darwin got his inspiration for his Theory of Evolution, after observing the unique birdlife here during his 19th-century voyage aboard the Beagle. The islands are a true natural laboratory, each with distinct species of birds, reptiles and other creatures. 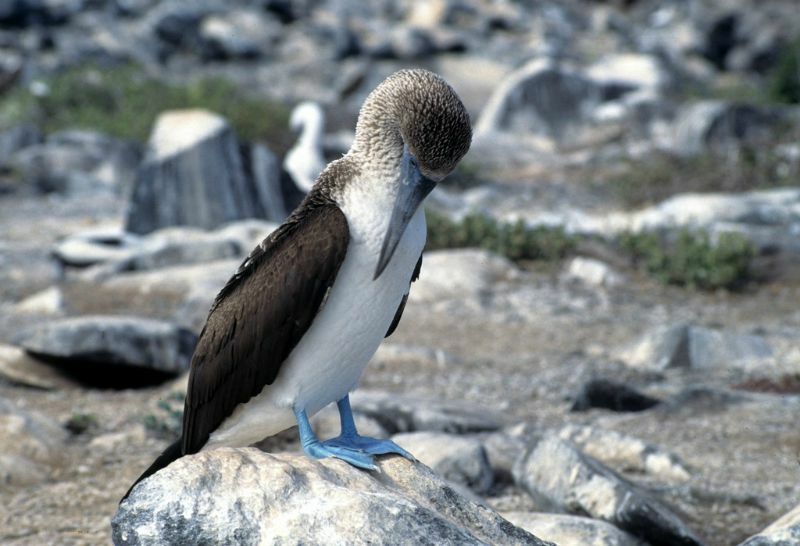 Bird life includes penguins, albatrosses, red- and blue-footed boobies, and frigate birds. Reptiles and amphibians include giant tortoises (“Galapagos” means “islands of the giant tortoises”) sea turtles and marine iguanas, the world’s only marine lizards. Other marine life is also abundant: sea lions, fur seals (actually a type of sea lion), Sally Lightfoot crabs, and many species of tropical fish. For this and other reasons, the best way to tour the islands is by a week-long small ship expedition-style cruise. Taking a small ship allows you to visit up to two islands in a day as well as go snorkeling or diving for close-up views of marine life. 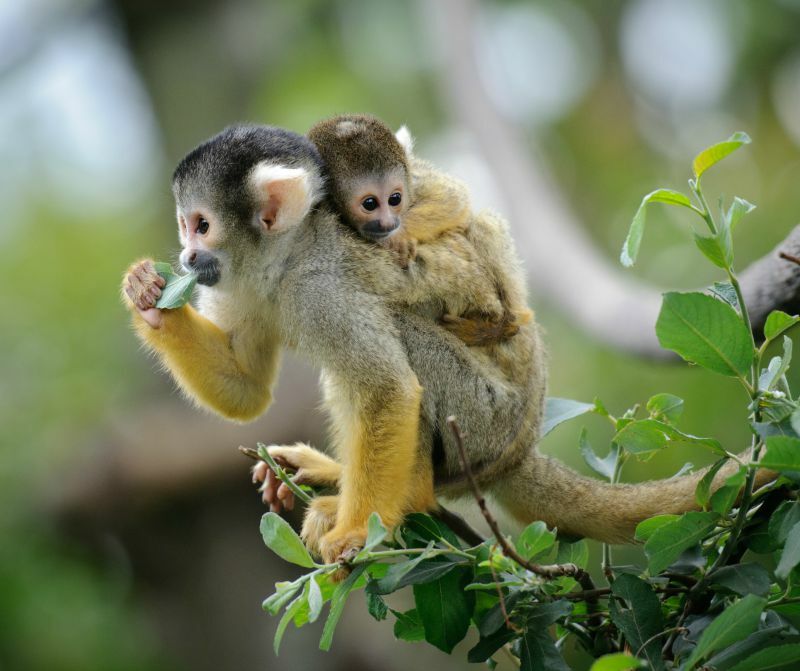 Brazil is the heart of the Amazon, the largest tropical rainforest on earth, but the Amazon headwaters also extend into Ecuador, Peru and other countries. In the Amazon, you can hike through the rainforest – an experienced guide will point out medicinal plants and ways to put together a quick jungle meal (coconut grubs, freshly caught piranhas, nutritious greens) – ride dugout canoes along jungle rivers, stay in remote lodges or take small-ship cruises. You can also watch for wildlife: howler monkeys (which you’re more likely to hear than see), pink dolphins, sloths, alligators, huge snakes and spiders...well, we don’t want to sugarcoat it. Most tours will visit indigenous communities as well. 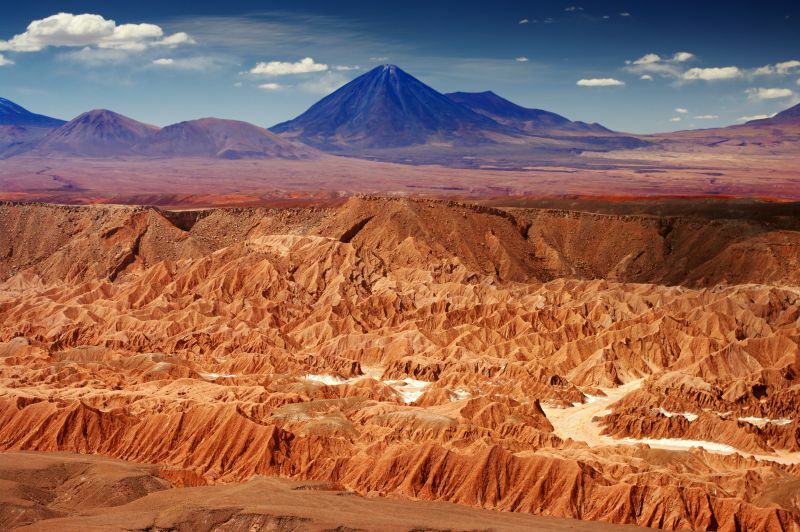 South America’s natural wonders are laced with superlatives, and Chile’s Atacama Desert checks in as the driest place on earth – so dry, in some areas, that no plant or animal life can survive. (Some areas haven’t seen rain for centuries.) But flora, fauna and even human life are present on the outer reaches of the 6000-mile-long desert, which covers some 50,000 square miles west of the Andes. Some coastal towns are equipped to host tourists, helping the Atacama ito become one of Chile’s top three destinations. Tours can take you through rugged valleys to see dunes, salt lakes (some with flamingos), and high mountains, only a few of which are covered by snow. 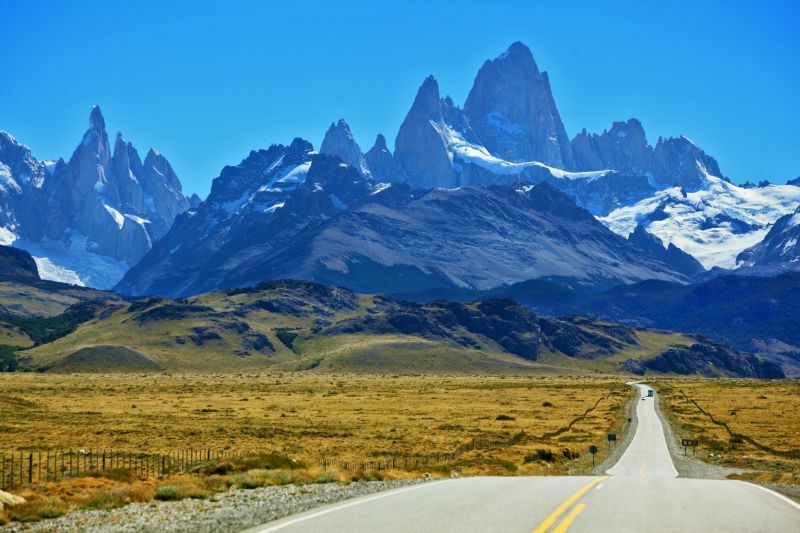 Spanning some 400,000 square miles of southern Chile and Argentina, Patagonia is remote, often arid and desolate, and even more often stunningly beautiful. Climbers and trekkers can encounter its mountain peaks, massive glaciers and pristine lakes. Cruisers aboard small, expedition-style ships can admire its rugged coastlines – often reminiscent of Norway and Alaska – explore its islets and channels, and watch for an array of marine life: sea lions, orcas, right whales, elephant seals, and Megallanic penguins. Culturally minded, active travelers can visit towns occupied by descendants of Welsh immigrants who serve scones and cakes in traditional teahouses, or spend a day on a ranch with legendary Argentine gauchos, riding horses and savoring spit-roasted lamb. For unparalleled nature experiences, Chile’s Torres del Paine National Park – a favorite for trekking, climbing, camping, horseback riding, kayaking, and fishing -- is one key destination. Argentina’s Los Glaciares National Park, preserving Andean glaciers and ice fields, and Argentina’s Peninsula Valdés – for viewing marine life – are two others. All are UNESCO World Heritage Sites. In the far south, passengers on small cruise ships can pass through the Beagle Channel -- following in the wake of Charles Darwin, whose voyage on the Beagle made scientific history – en route to Cape Horn, the tip of the continent. If weather conditions permit, your ship may make a landing there -- an unforgettable experience. Brazil’s Pantanal region, south of the Amazon, is the world’s largest wetlands area. 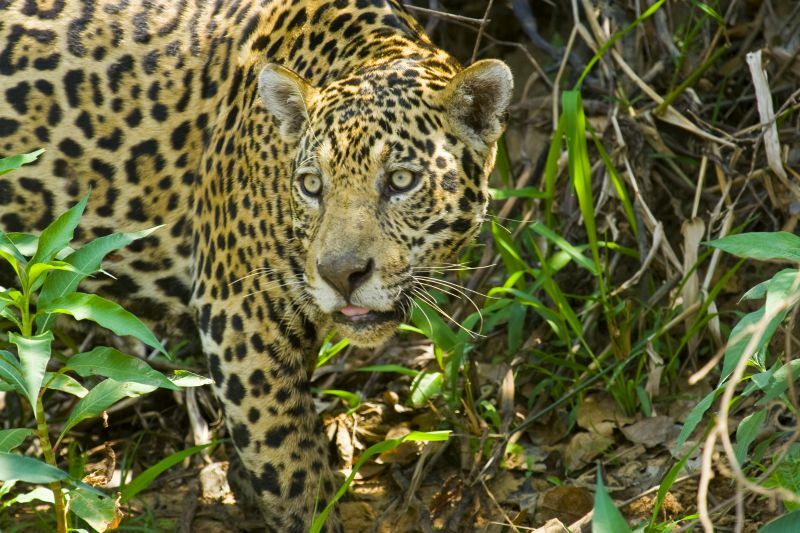 It’s also one of the top spots on earth for wildlife viewing, with the greatest concentration of wild animals in the Americas – including the world’s largest numbers of jaguars. Birding is superb here, with frequent sightings of macaws and other colorful tropical birds. You can also expect to see giant otters and anteaters, anaconda and other sizeable creatures. And while the Amazon is far better known, it’s easier to see the wildlife in the Pantanal because it lacks the thick forest canopy that often hides the fauna in the Amazon itself. Tours typically stay in one or more of a number of eco-lodges. The Pantanal also stretches into small portions of Bolivia and Paraguay. Iguazu Falls (also spelled Iguassu; the name means “big water”), situated on the border between Brazil and Argentina, ranks as one of the premier cascades on earth, staggering in its size and power. Named a UNESCO World Heritage Site and one of the New Seven Wonders of Nature in 201I, Iguazu is actually composed of 275 separate waterfalls. The tallest of these (at a height of 262 feet) is called Devil’s Throat – much higher than Niagara. Though not as high as Africa’s Victoria Falls, Iguazu’s total length -- more than a mile and a half wide -- is greater than Victoria and spans three times the width of Niagara. While Iguazu’s flowing water -- which emanates from Brazil’s Iguazu River -- averages about 53,000 cubic feet per second, it can reach eight times that during the winter rainy season, producing thunderous noise and towering mists. Unlike Niagara and the increasingly commercialized Victoria Falls, Iguassu remains a highly natural area, as part of national parkland protected from development by the Brazilian and Argentine governments. 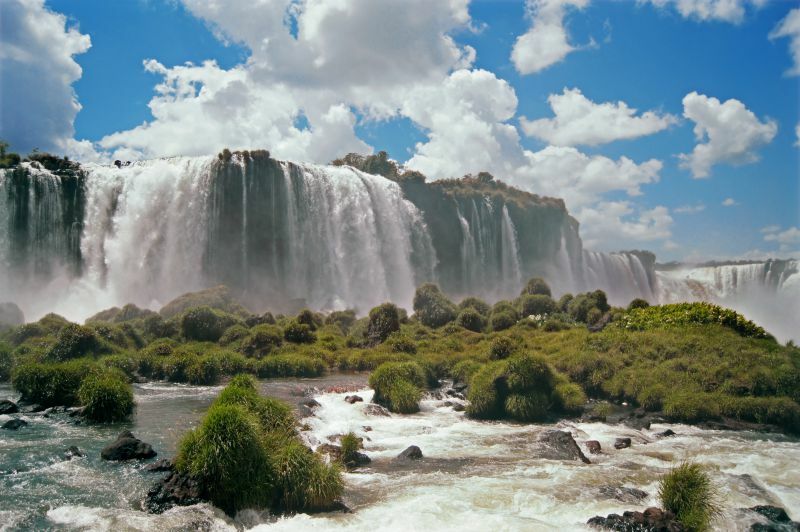 While the bulk of the falls are on the Argentine side, there are also excellent viewing points from the Brazilian side, made possible by the sheer number of cascades and the shape and width of the falls. Note that the highest waterfall in the world, Venezuela’s Angel Falls – with a total height of 3,212 feet and longest single drop of 2,648 feet -- is also in South America. The world’s largest salt flats, Salar de Uyuni, may be one of the least known of the world’s great natural wonders. Formed from a dried-up ancient lake, Salar de Uyuni sits at an altitude of almost 12,000 feet in the Andes and covers more than 4.000 square miles of southwest Bolivia – making it the world’s largest salt desert. 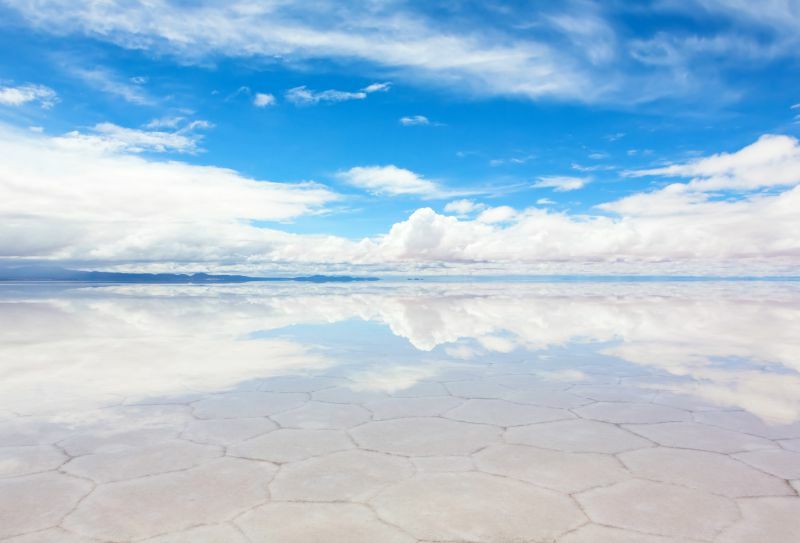 When conditions are right, the bright-white salt beds reflect the clouds in the sky, producing mirror images that make for spectacular photography. Tours take small groups out in four-wheel drive vehicles for views of the huge salt beds – which are almost entirely flat – as well as unusual rock formations and islands where cacti manage to survive in the harsh conditions. Travel to Salar de Uyuni is rugged and basic, so prepare to rough it if you go – and make sure your tour operator has a good reputation for safety. Loved Igauzu! So much better than Niagara and just as good from Brazil or Argentinian side.